Earlier this month, the chair of the Democratic Party of Oregon sent a personal email to a member of her own party, urging him to withdraw from a race for the Oregon House. Jeanne Atkins started her note by recognizing Nathan Boddie’s passion for the issues that matter to Central Oregon. Then she told him he should realize he's no longer the best choice for Bend or the region. “It is, however, still possible for a Democrat to make a stand that can succeed and that will build the future of Bend’s political leadership,” Atkins wrote. Despite a number of calls urging him to withdraw from the legislative race — including from Gov. Kate Brown — Boddie has not responded. Earlier this summer, Boddie was accused of sexually harassing a woman at a bar several years ago. He responded to the allegations by attacking the woman’s character. Though he’s kept a low profile since the allegations surfaced earlier this summer, he's stayed in the race amid mounting pressure from Democrats to exit. The deadline for Boddie to drop out and have his name removed from the ballot is Aug. 31. Democrats have until Sept. 6 to find a replacement and have that person’s name placed on the ballots that go out in mid-October, according to the Oregon secretary of state's office. 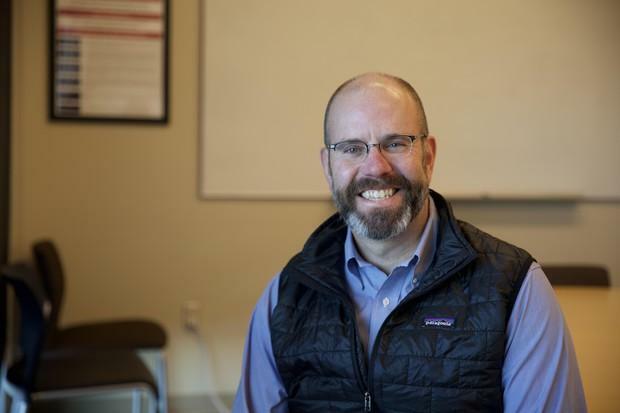 Deschutes County Democratic Chair Jason Burge said his party is ready to move swiftly if Boddie, a Bend City Council member, does decide to step aside. He said local Democrats have talked to a handful of people who might be interested in replacing Boddie. Burge said he has also personally reached out to Boddie and not heard back. “I think the easiest way to describe it is there’s been a holding pattern and nothing has changed in the last three weeks,” Burge said. The House District 54 race is one of the more competitive ones in the state. Democrats were hoping to capture the seat after Rep. Knute Buehler, a Bend Republican, opted to run for governor rather than seek re-election. Democrats have a voter registration edge in the district and need to pick up one seat for a supermajority in the House, allowing them to raise taxes without any Republican votes.